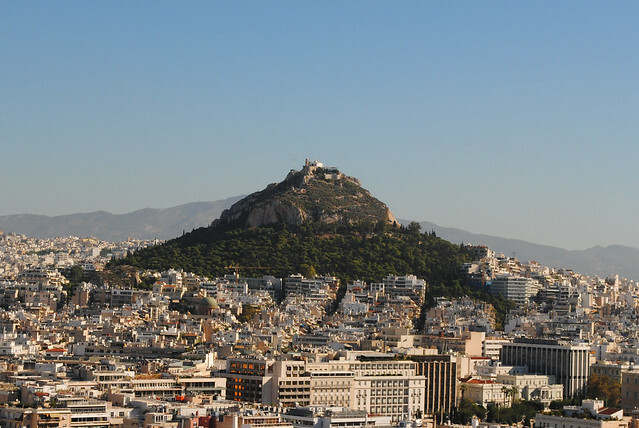 Acropolis is a neighborhood of Athens, near the ancient monument of Acropolis, along the Dionysiou Areopagitou Street. This neighborhood has a significant number of tourists all year round. It is the site of the Museum of Acropolis, opened in 2009.